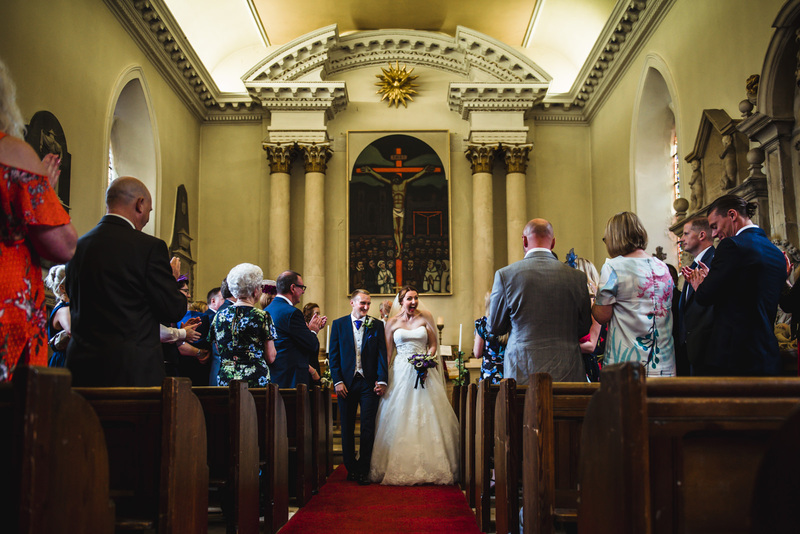 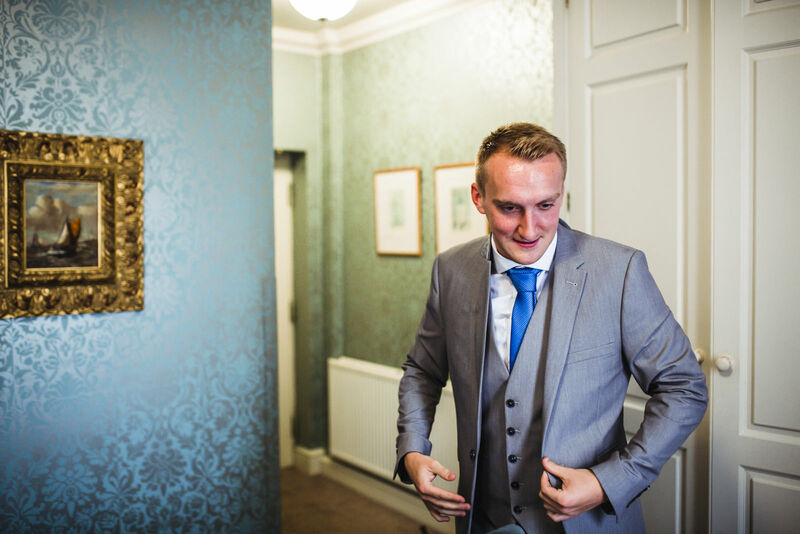 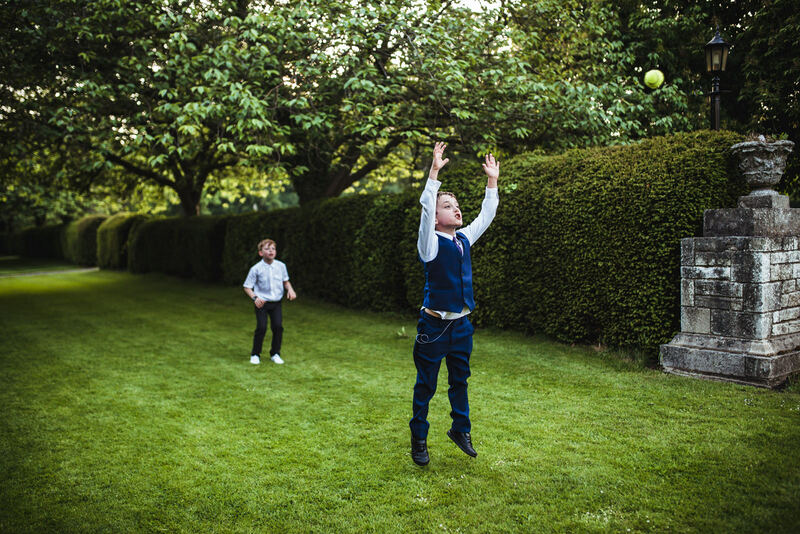 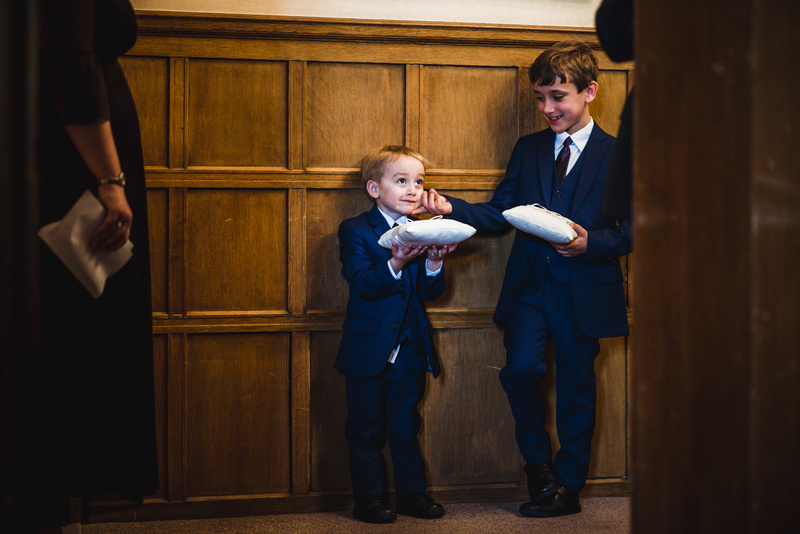 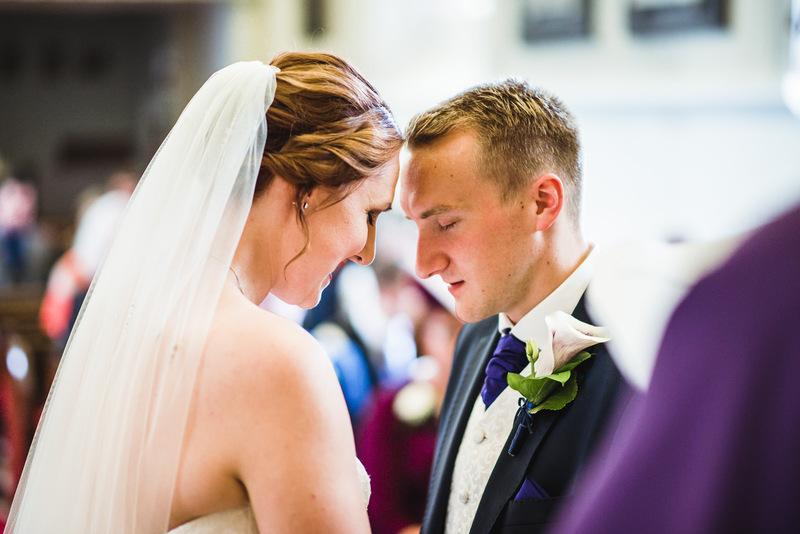 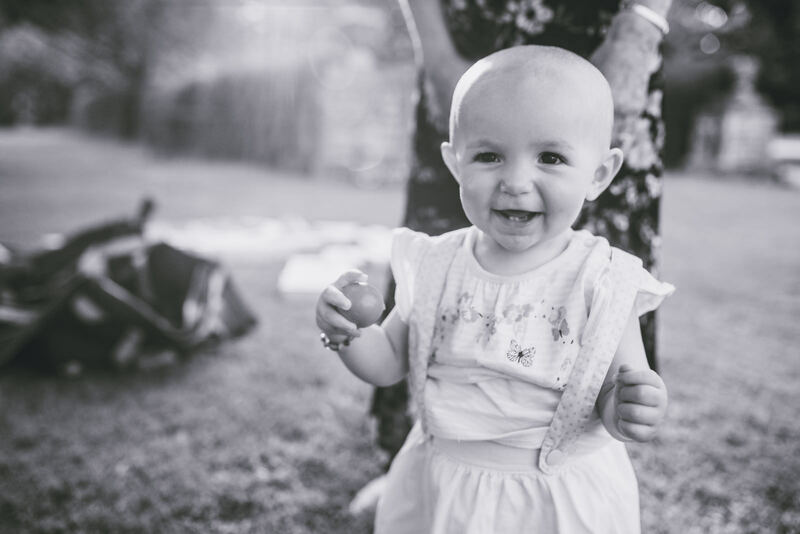 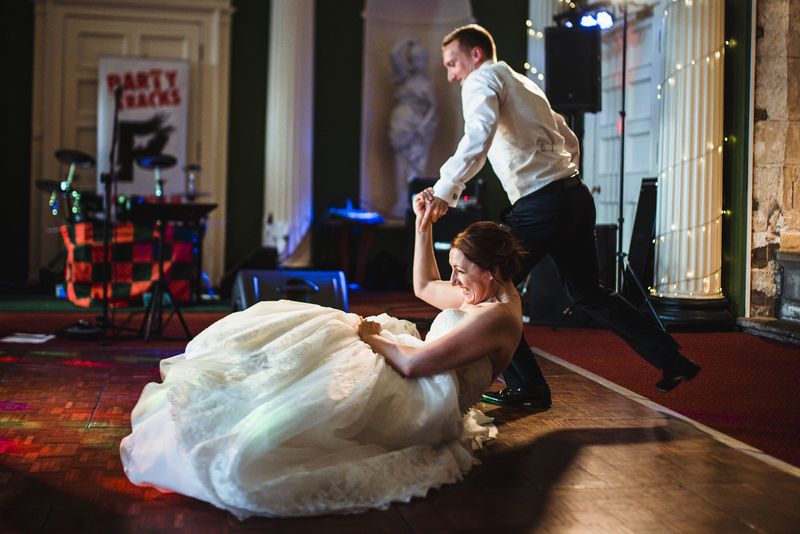 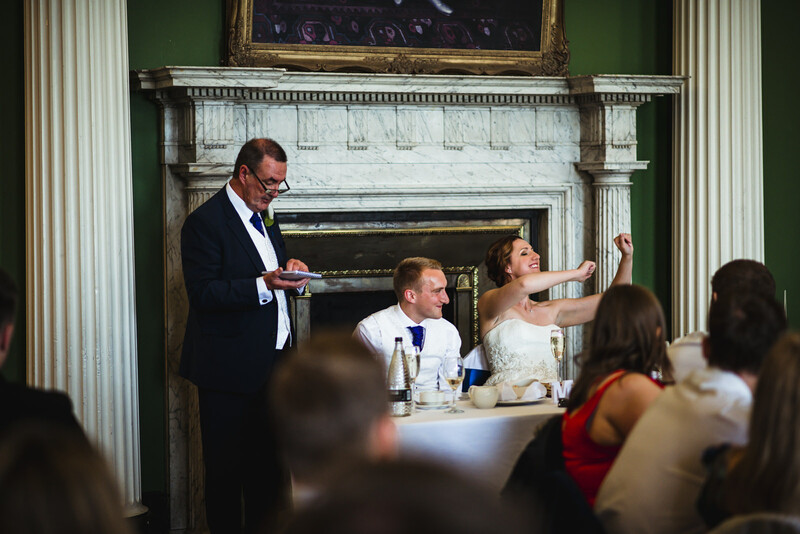 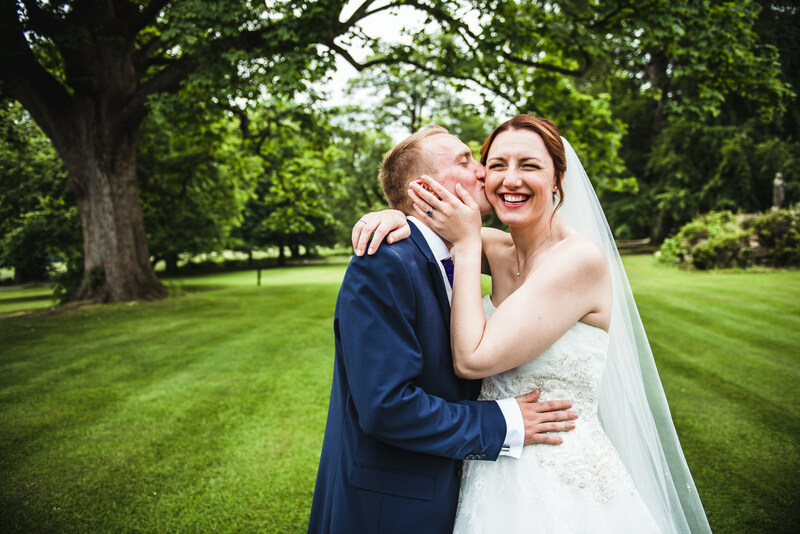 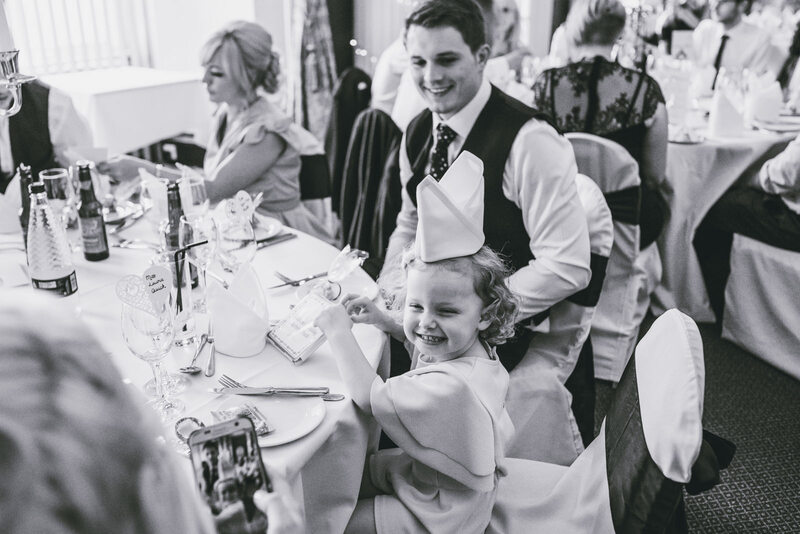 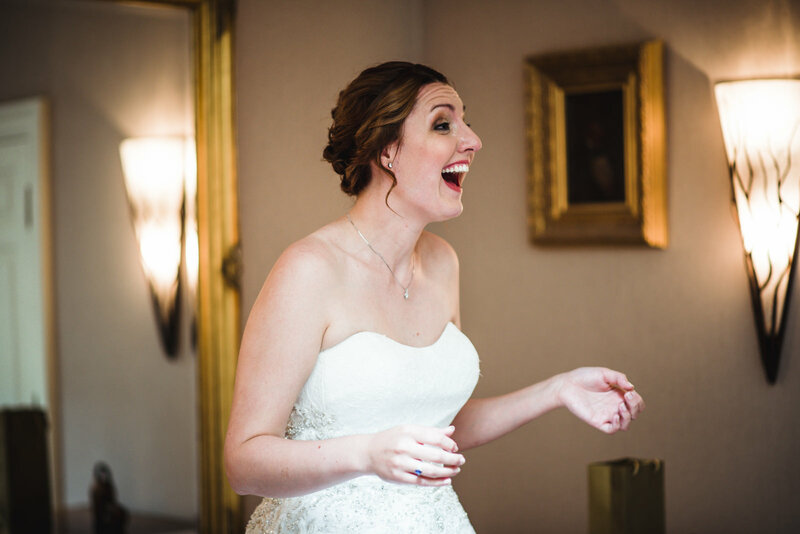 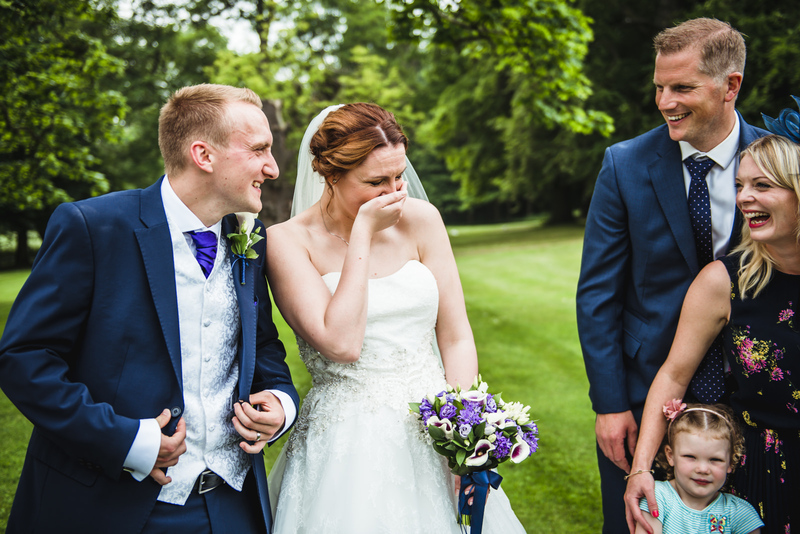 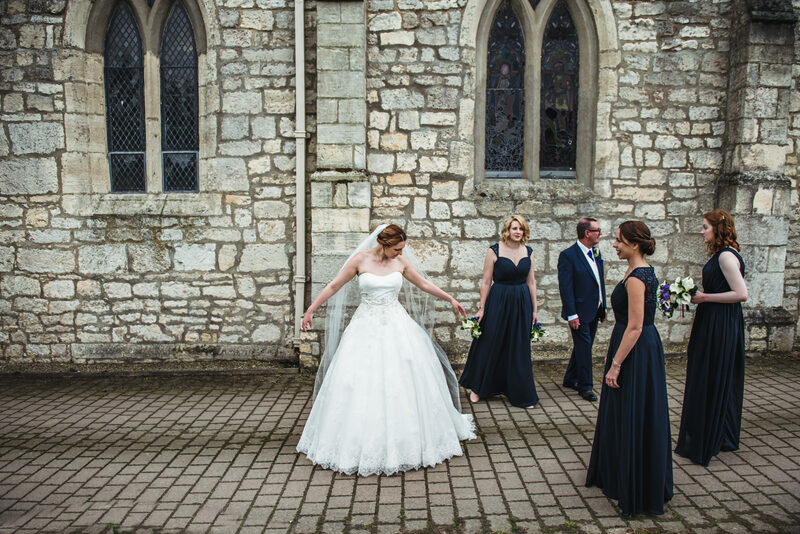 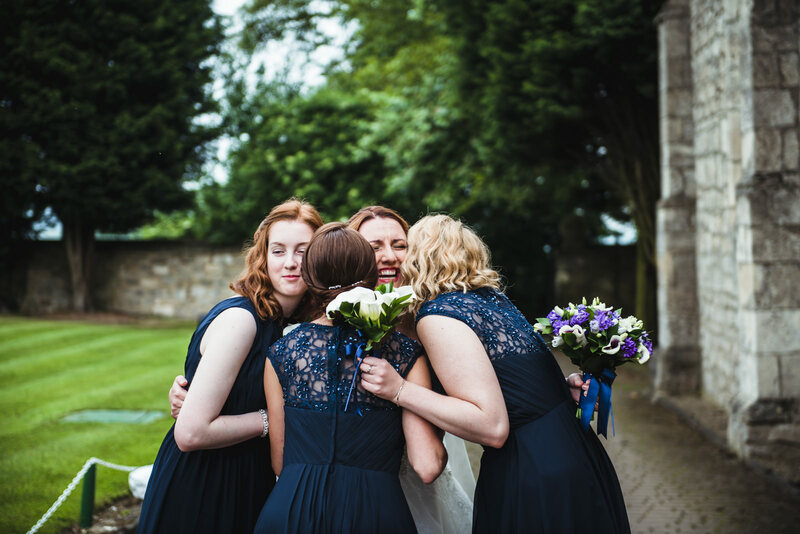 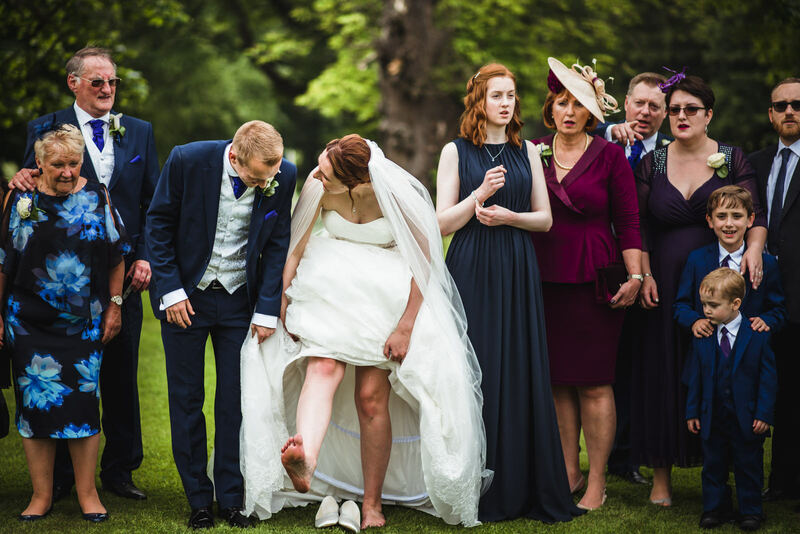 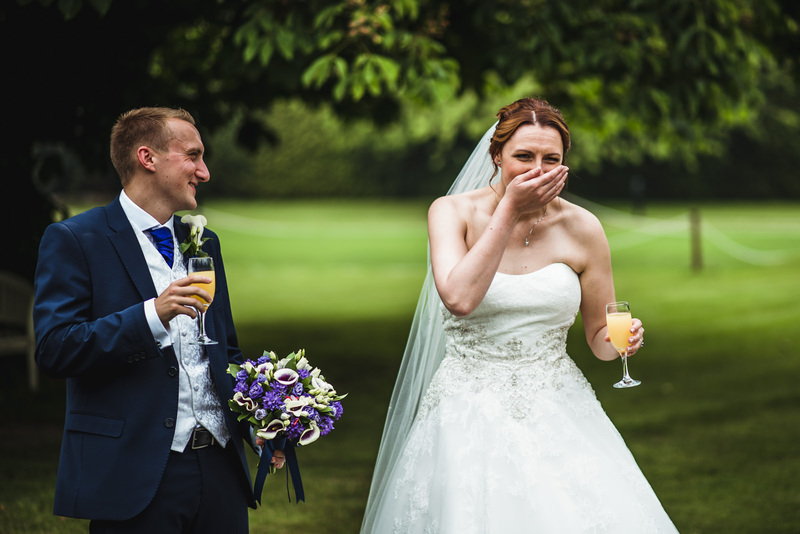 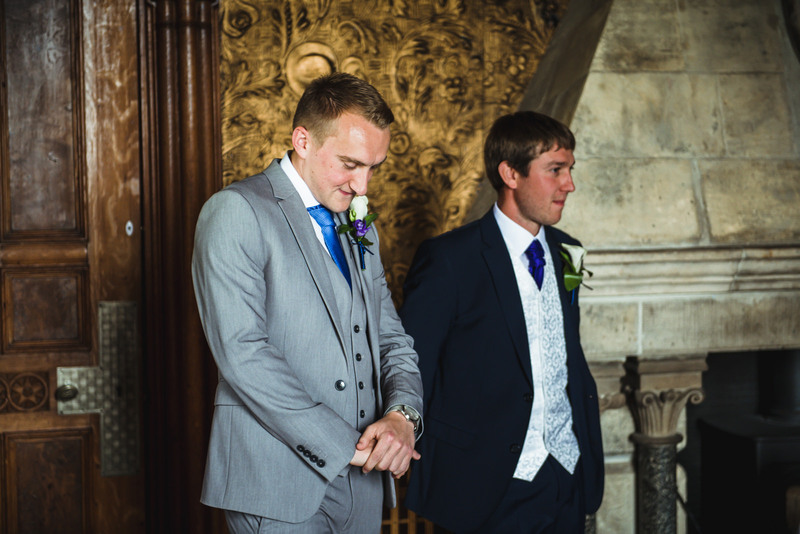 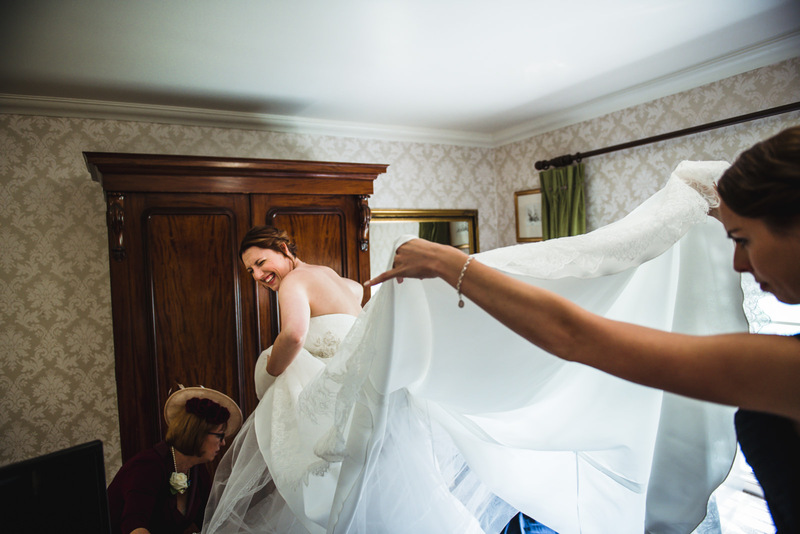 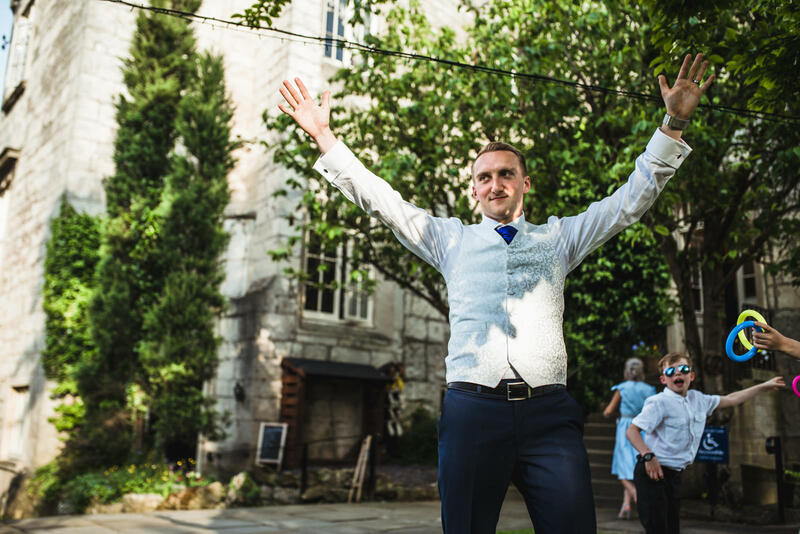 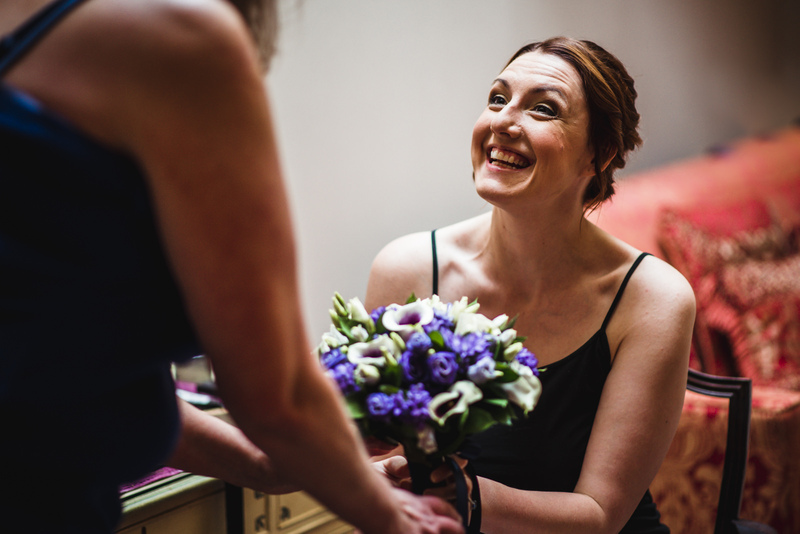 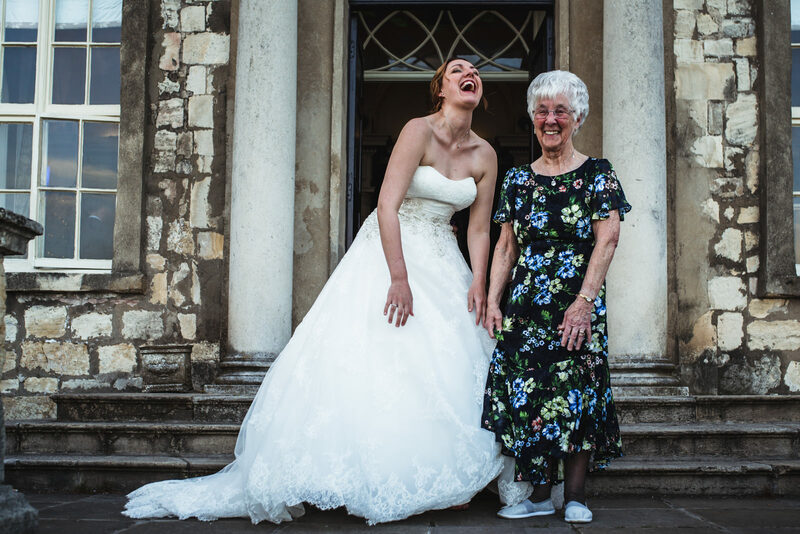 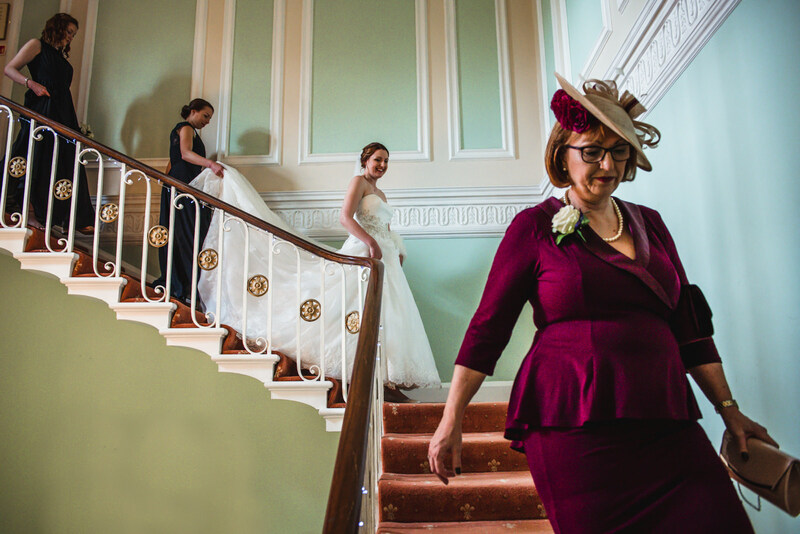 Hywel and Tones wanted a genuine and laid back wedding full of laughter and love. 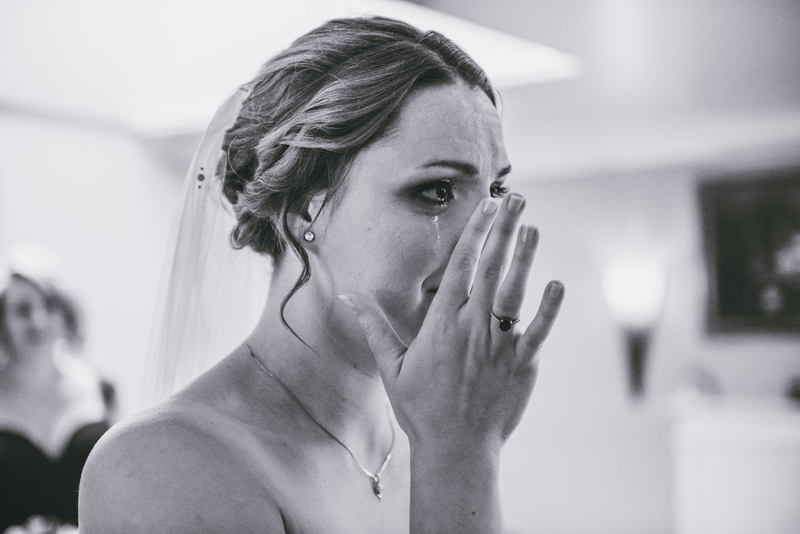 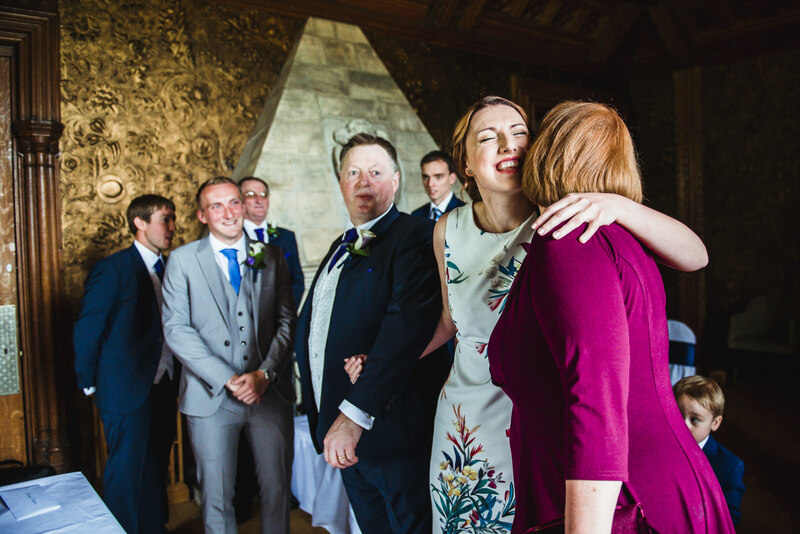 When I asked them to describe it, they said their wedding was “an opportunity to remind everyone of our story and a chance to say thank you to everyone in our life!” Pretty cute hey. 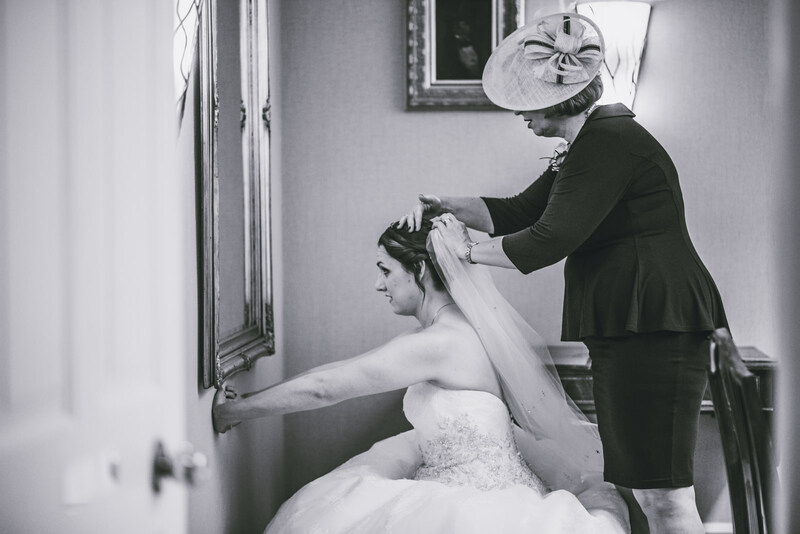 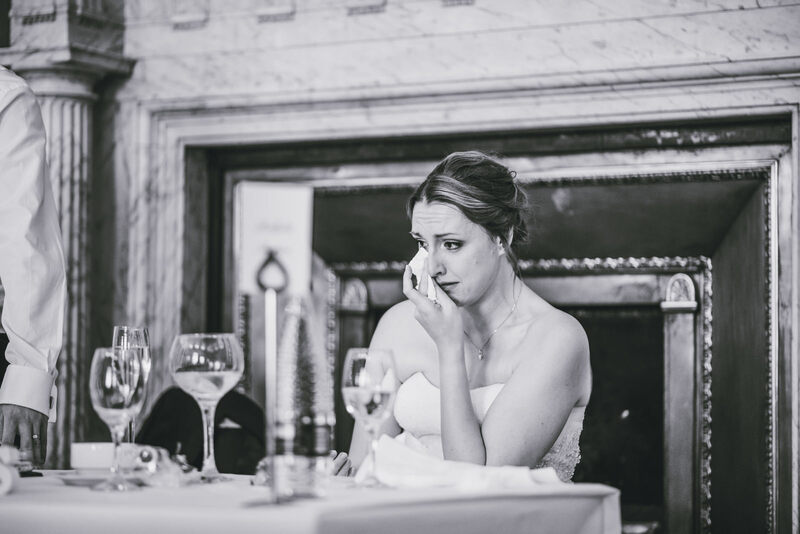 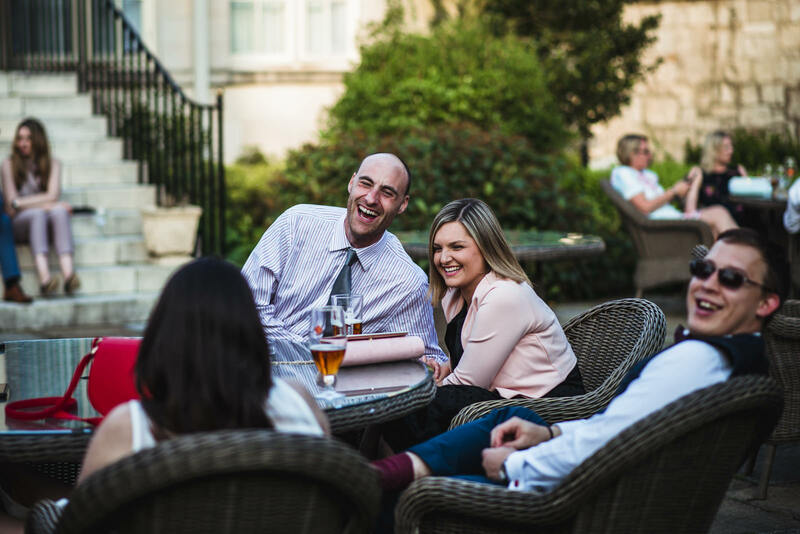 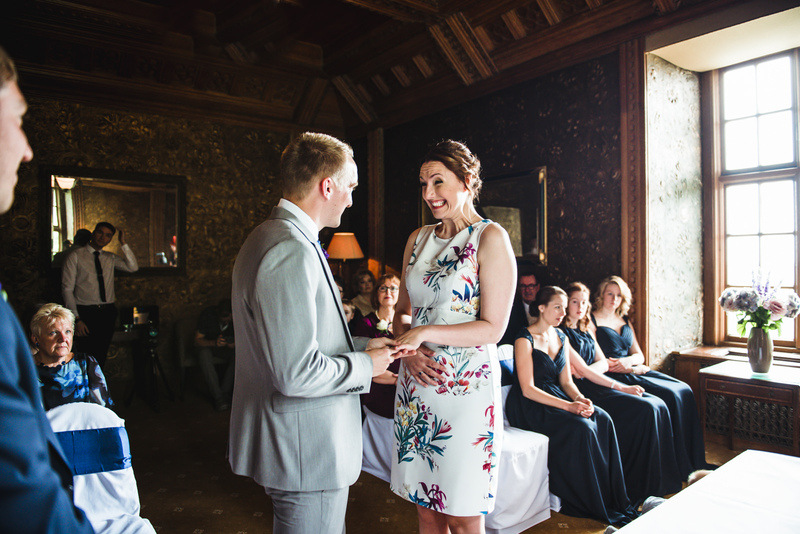 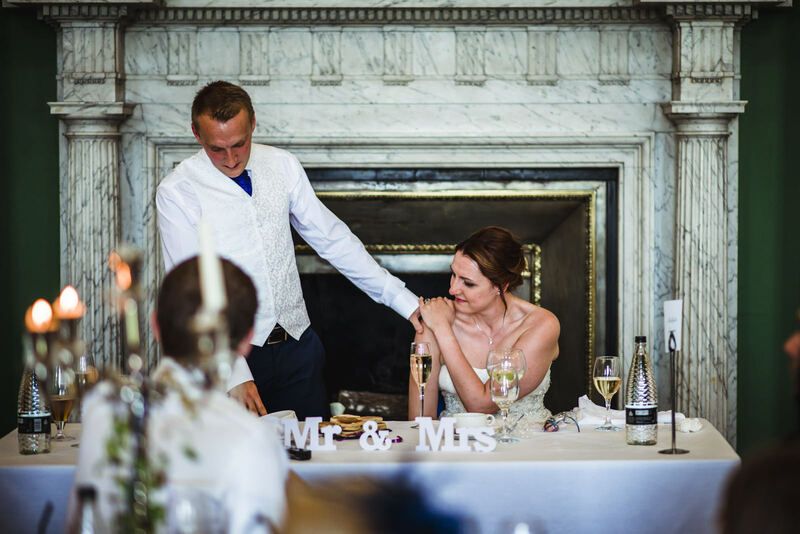 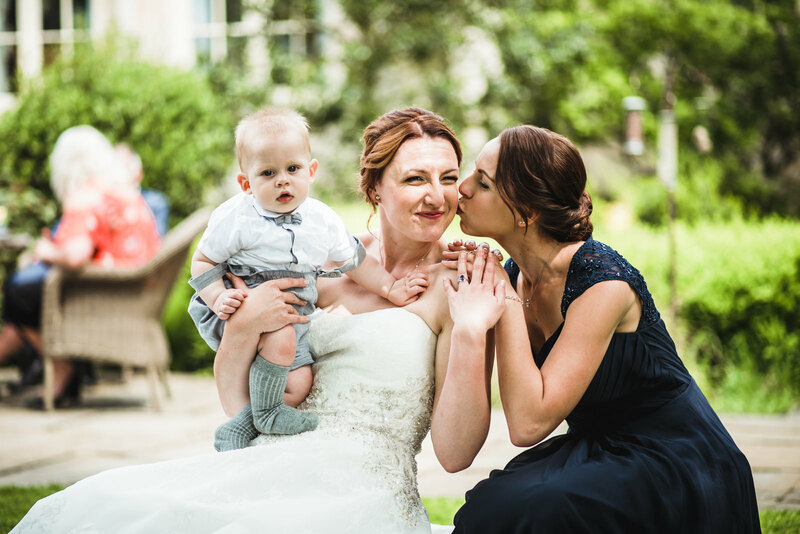 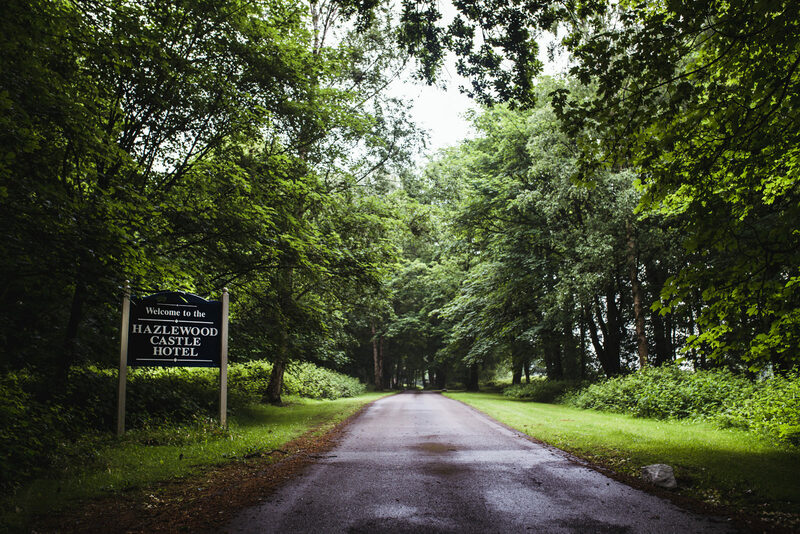 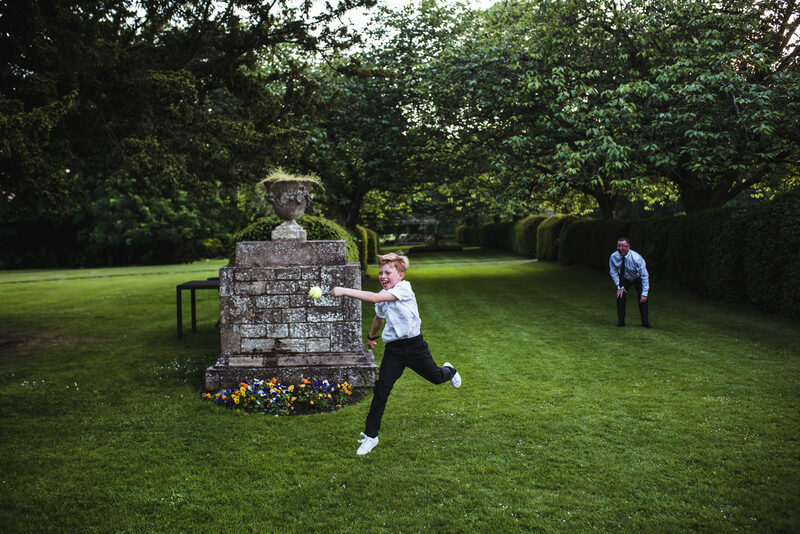 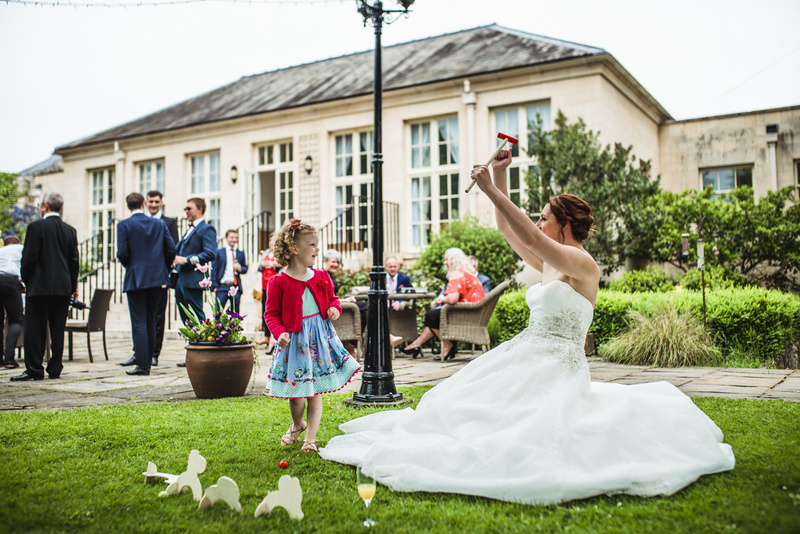 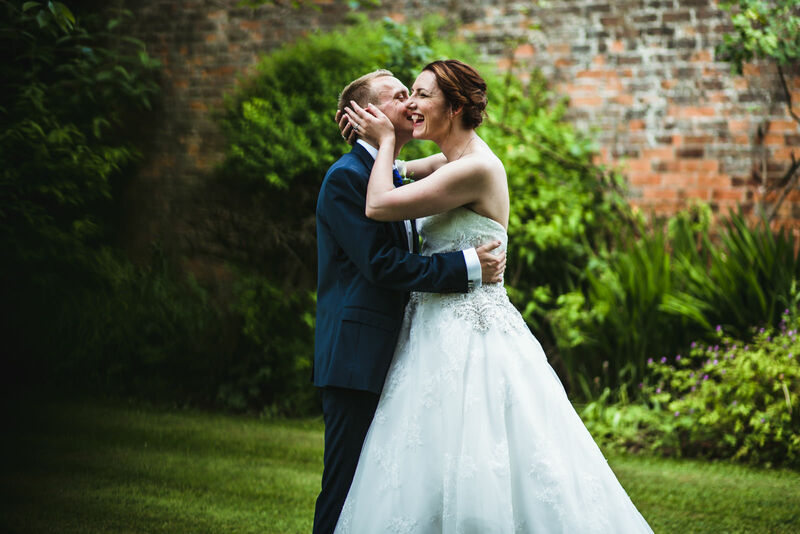 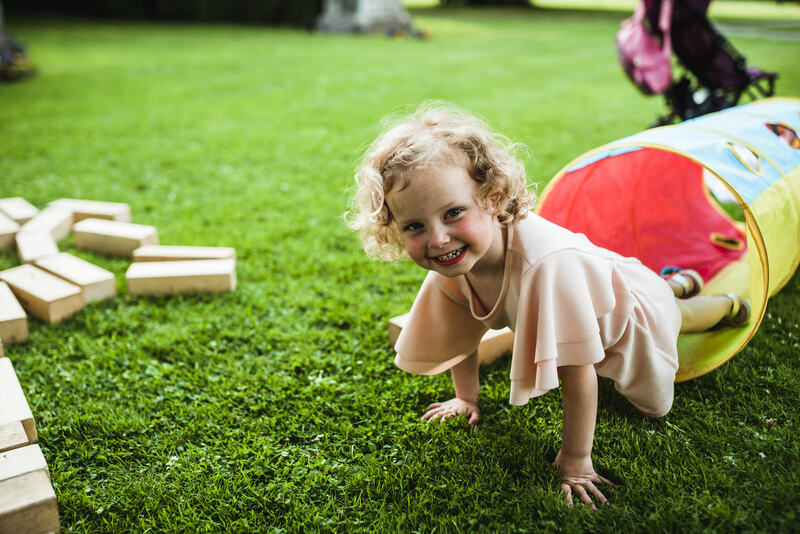 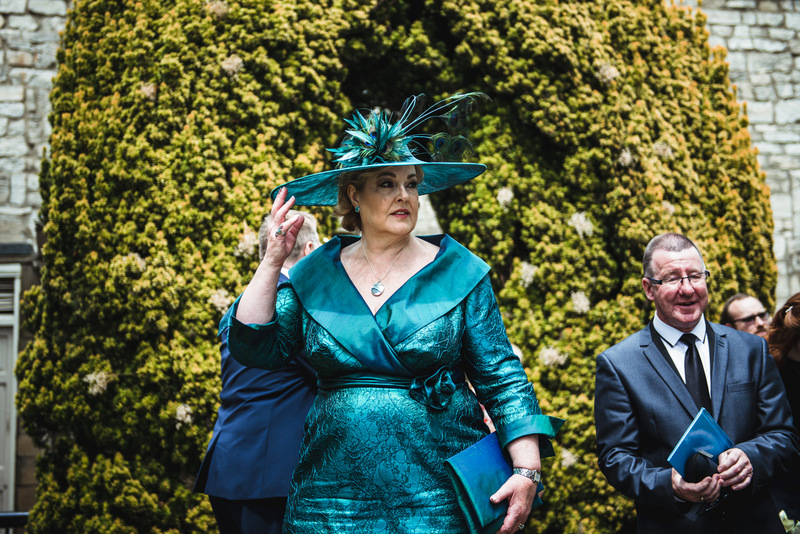 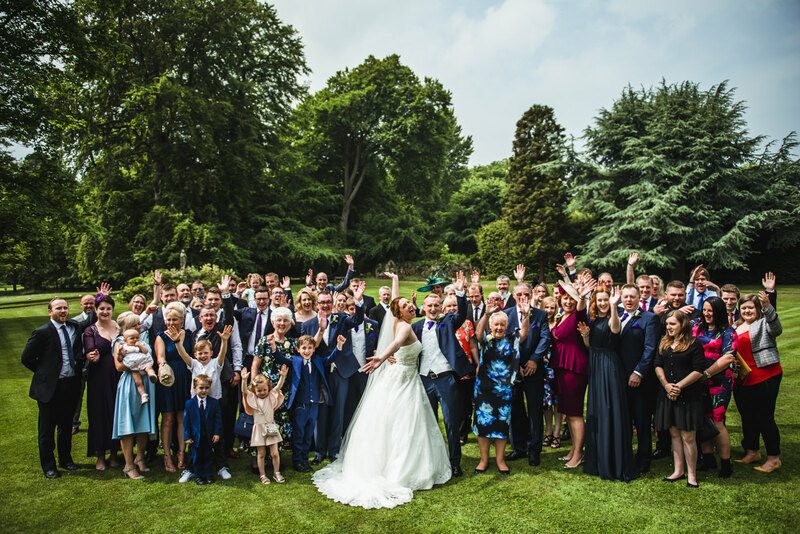 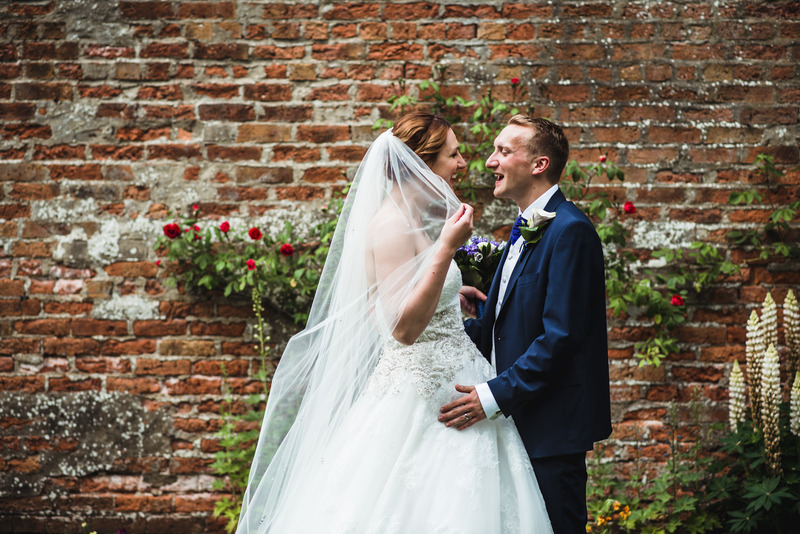 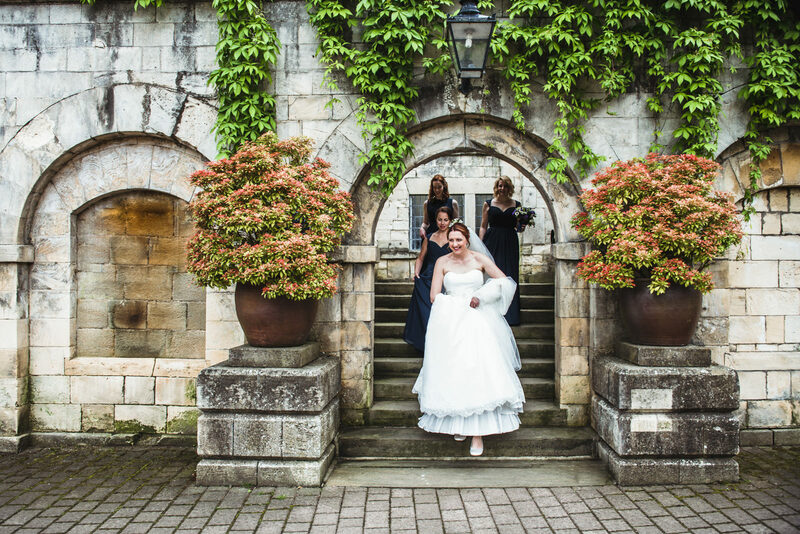 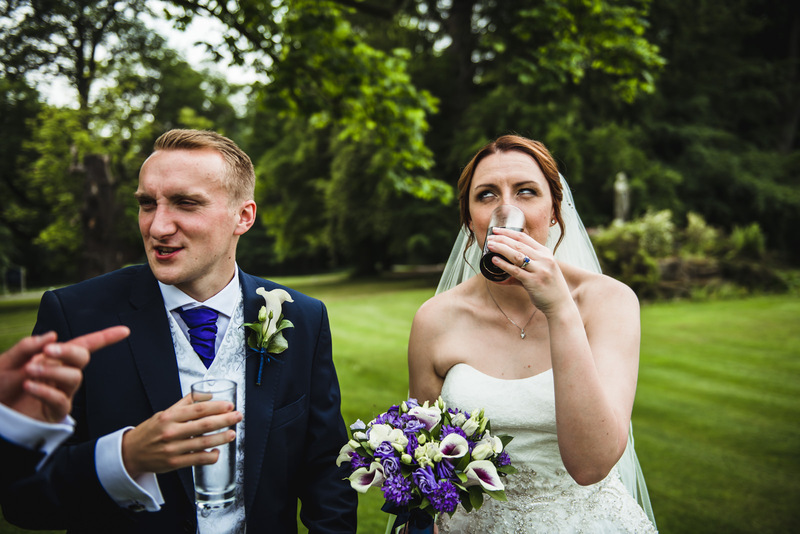 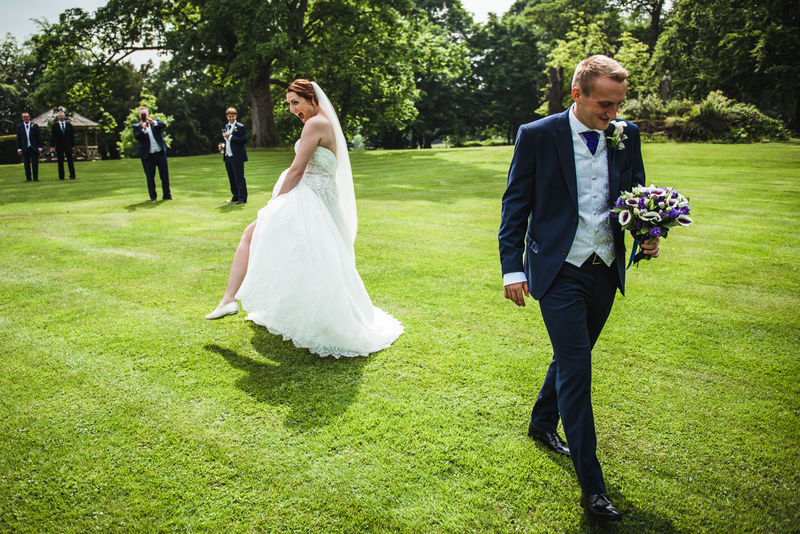 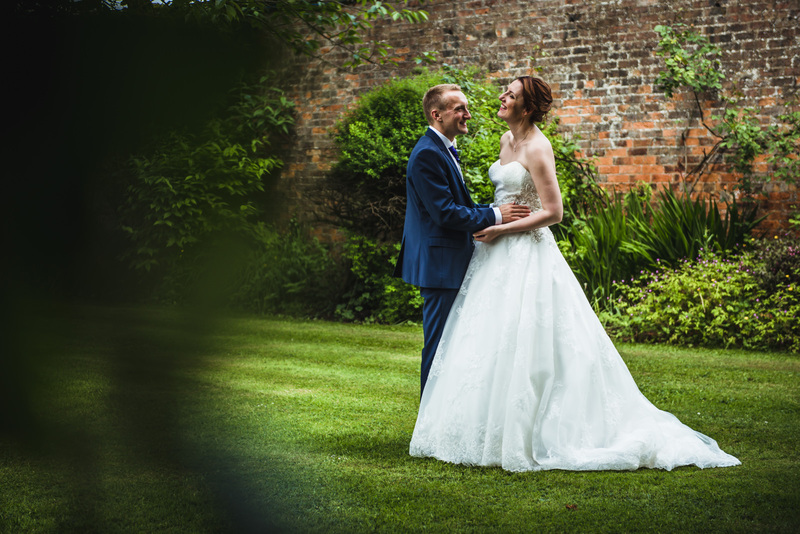 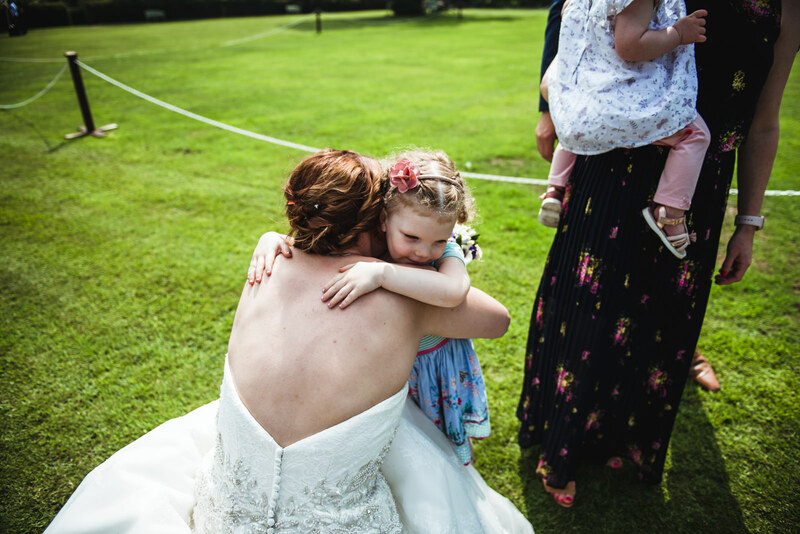 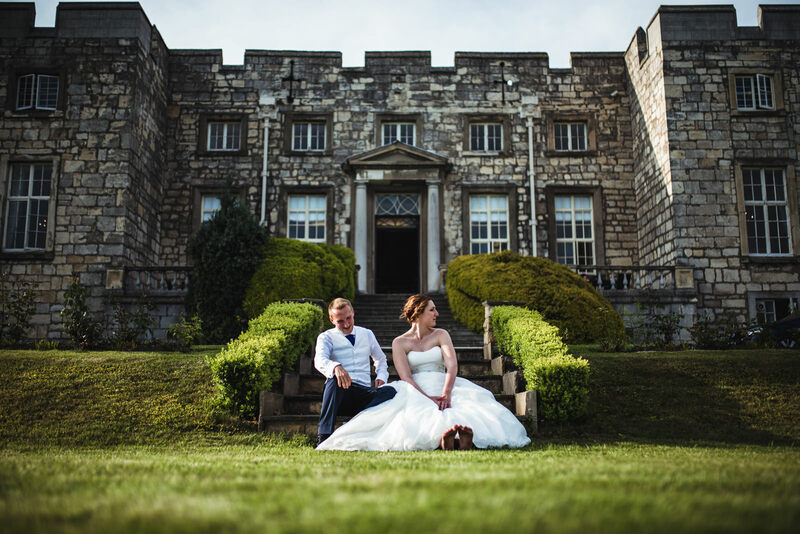 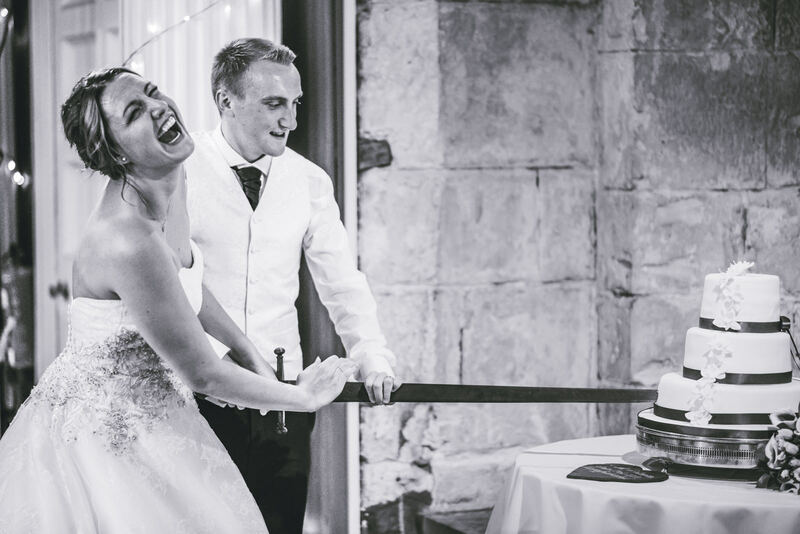 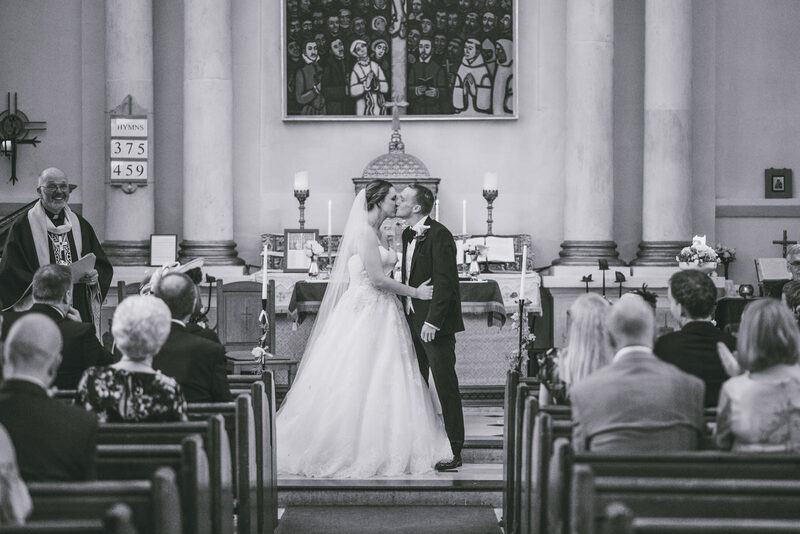 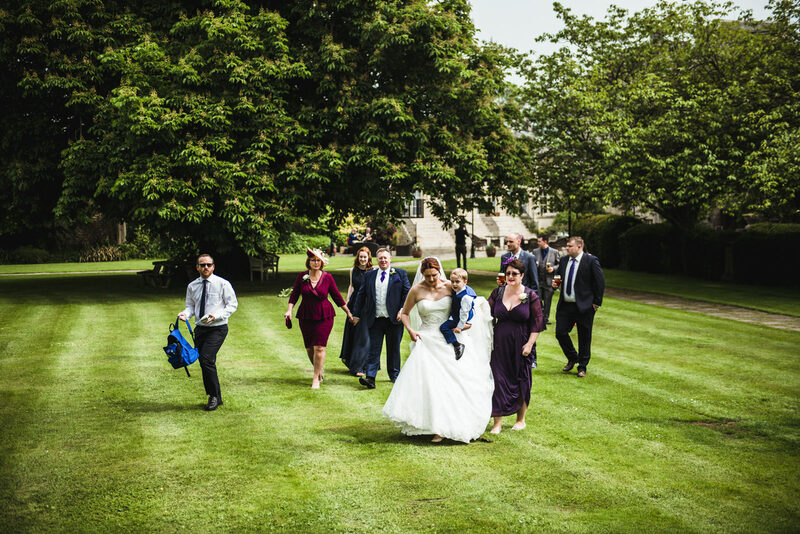 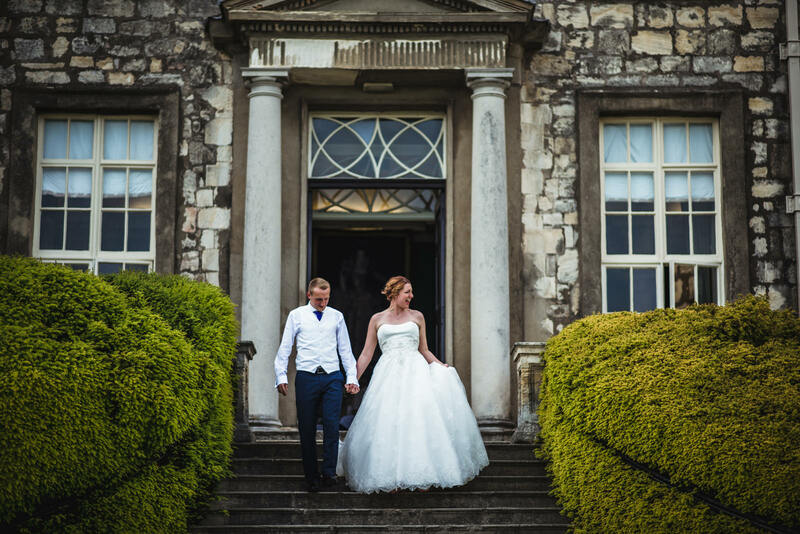 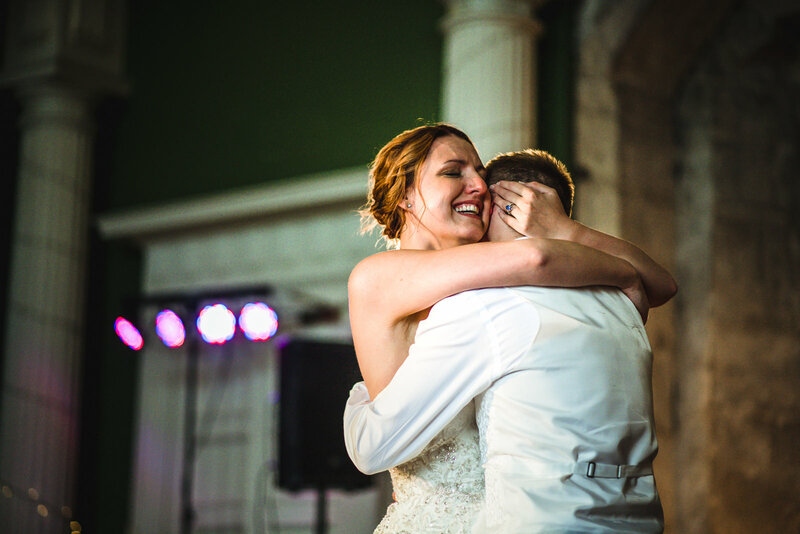 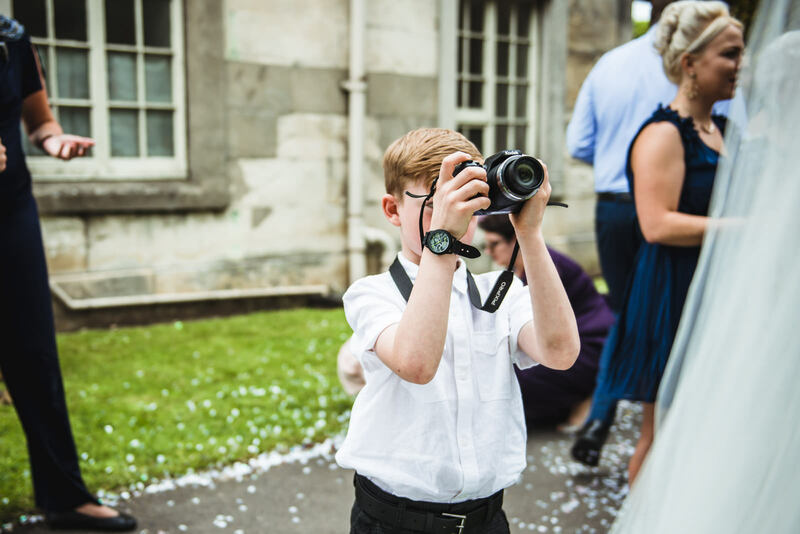 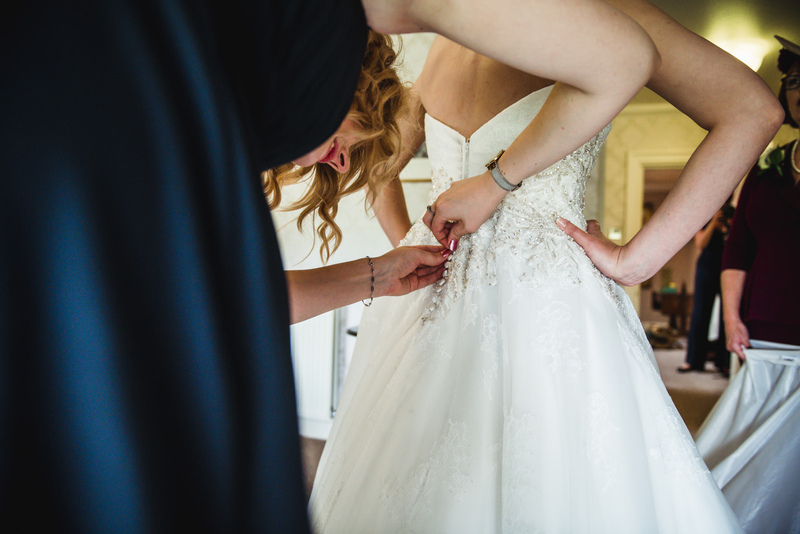 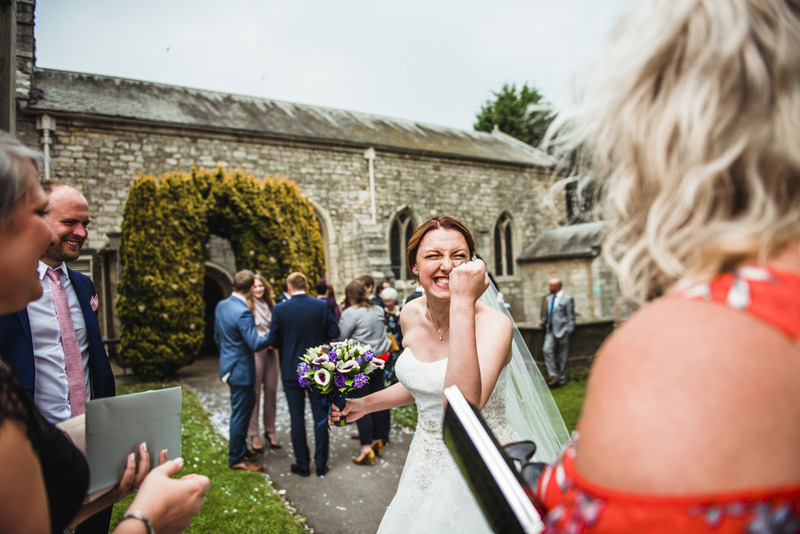 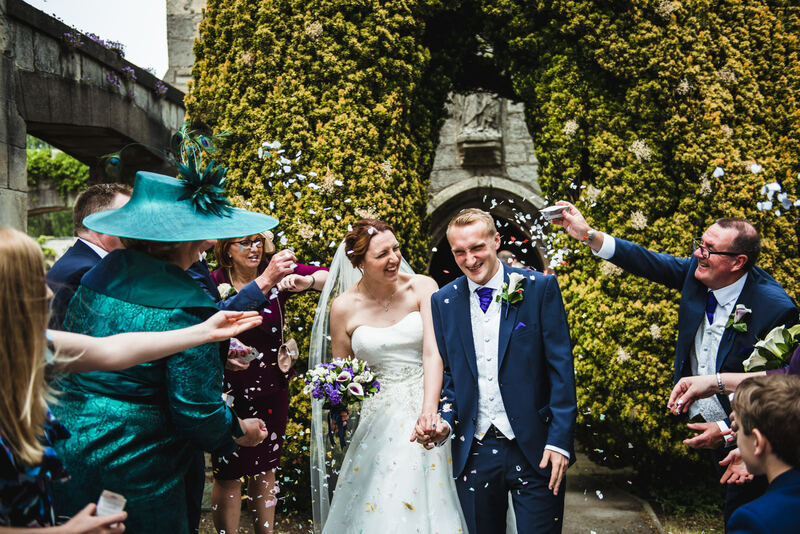 They picked Hazlewood, not just because it’s a gorgeous Castle, but more importantly to them, for the incredible views and spectacular trees that surround this ancient Yorkshire venue. 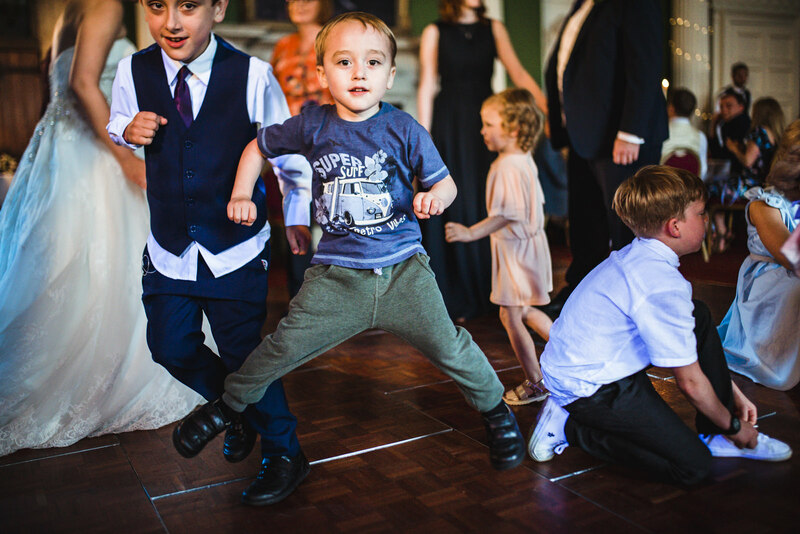 They had garden games, Welsh confetti, drinks in the sunshine and a good old boogie in the Great Hall. 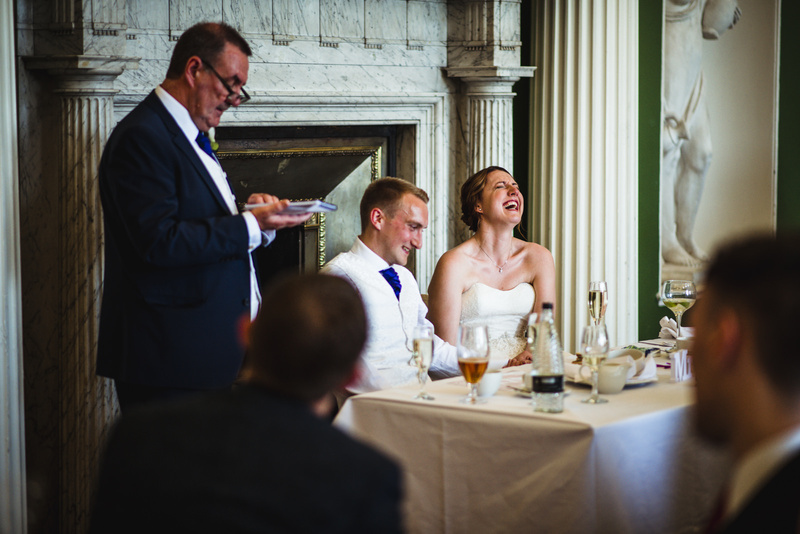 I love how much these guys laughed and smiled at almost every moment. 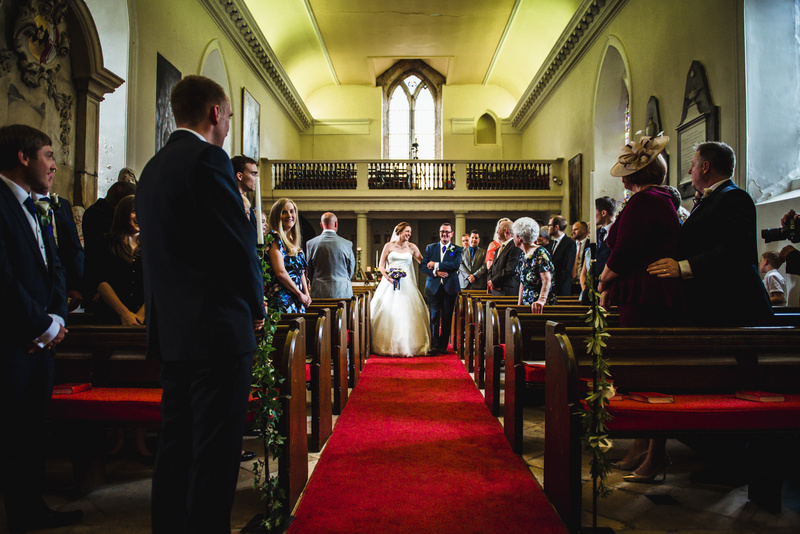 Thanks for having me along guys and llongyfarchiadau! 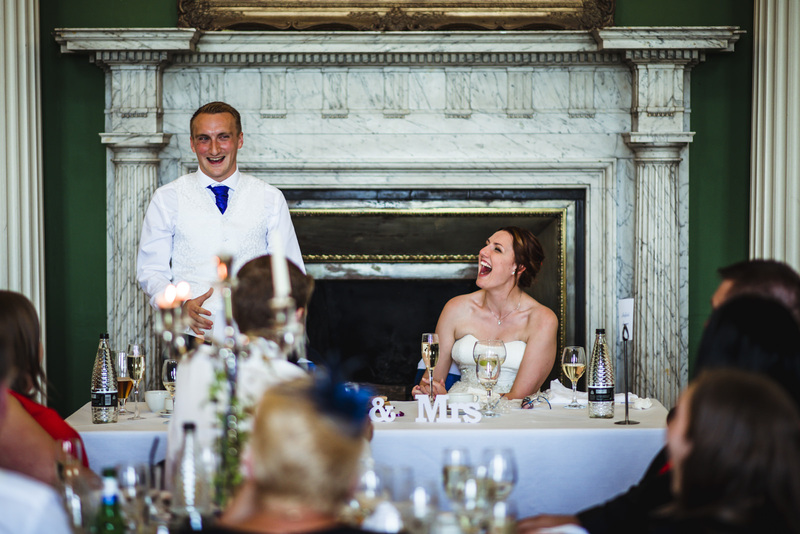 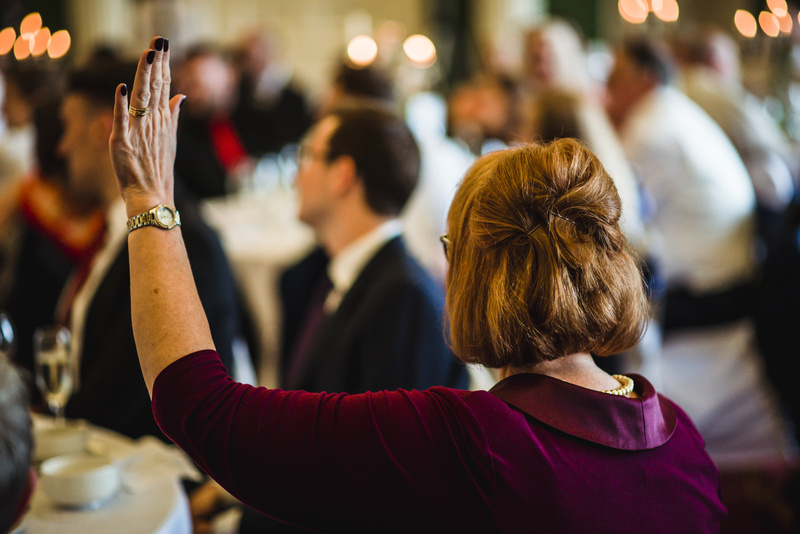 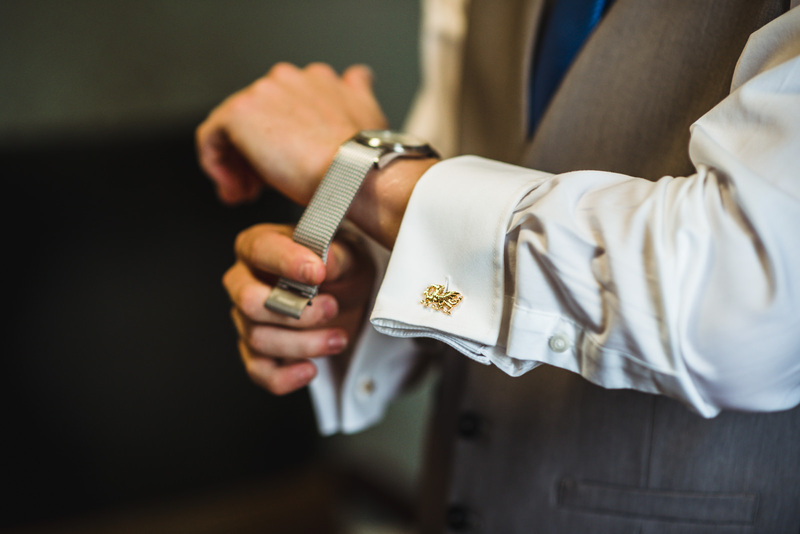 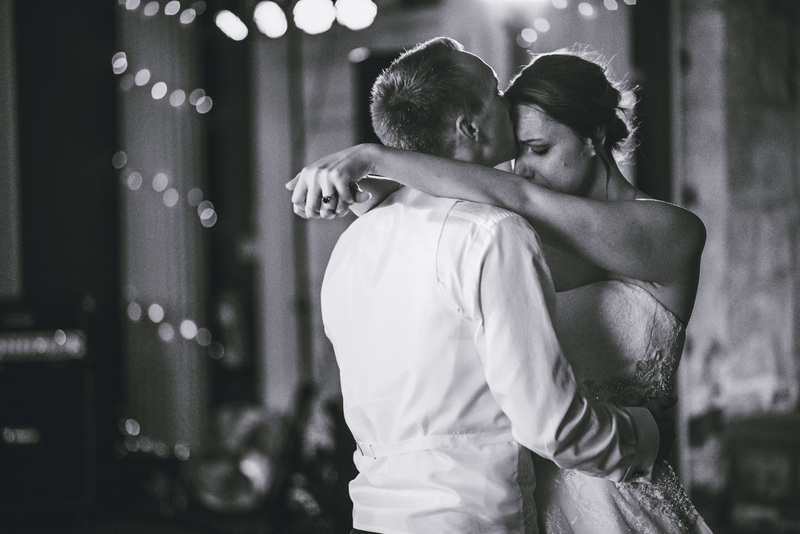 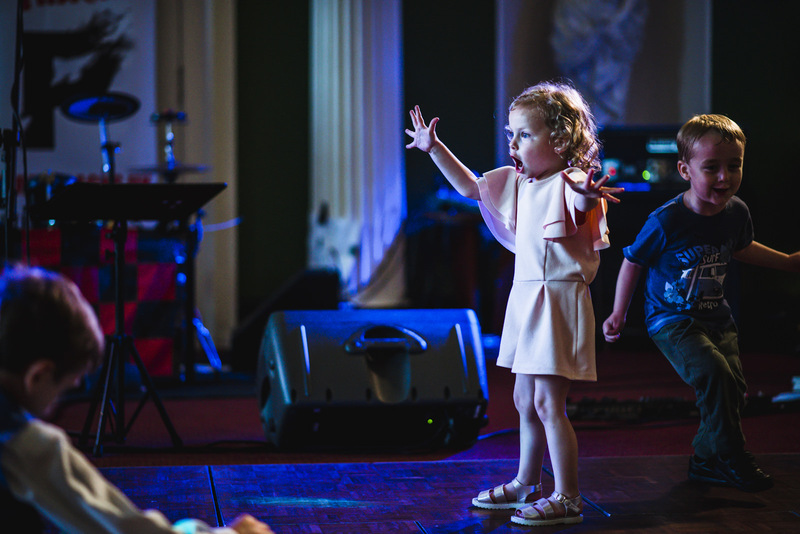 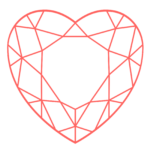 If you are planning your awesome wedding and would like to get in touch, please click here. 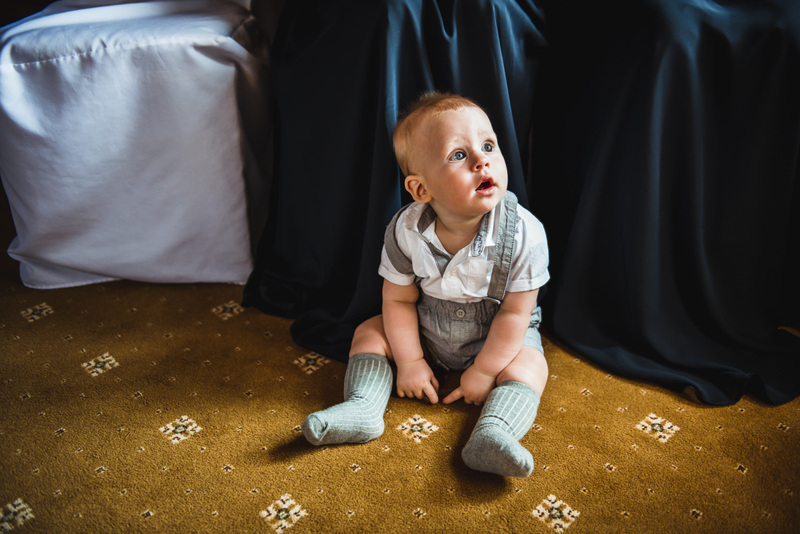 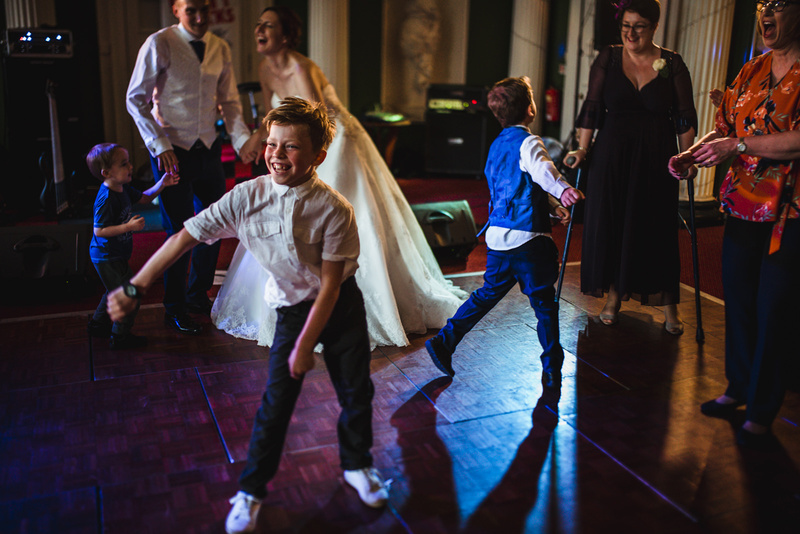 Lucy & Jamie’s 1960’s / Mod / Northern Soul inspired wedding.